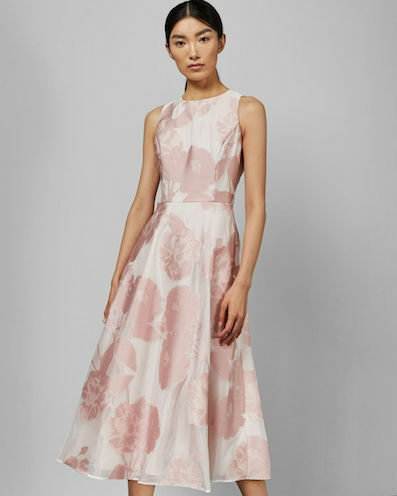 RSVP’d ‘yes’ but still looking for the perfect dress? 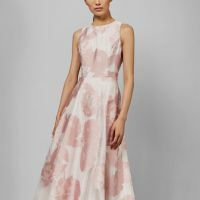 Enter the pink Wylieh Sleeveless floral midi dress from Ted Baker. A guaranteed head-turner, you’ll find it’s as feminine as it is timeless. 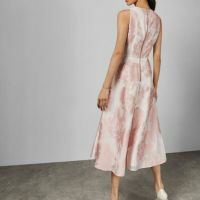 It features a round neckline, a cinched in waist and gorgeous print. 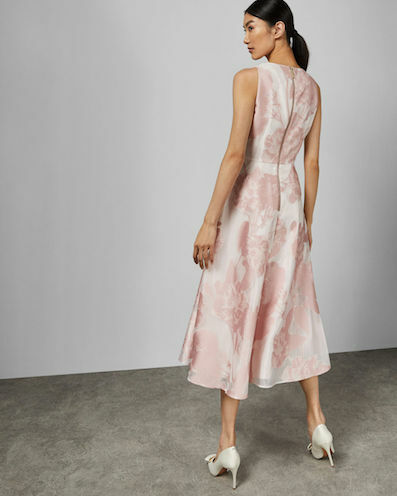 The fitted midi skirt creates a flattering silhouette.